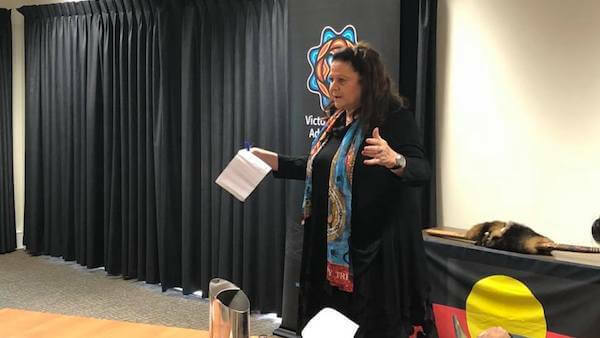 Victorian Treaty Advancement Commissioner Jill Gallagher, AO, is currently on the road on the second of her community consultation roadtrips. Speaking to Charles on her way to Mildura, the Commissioner stressed the importance of consultation with Elders. 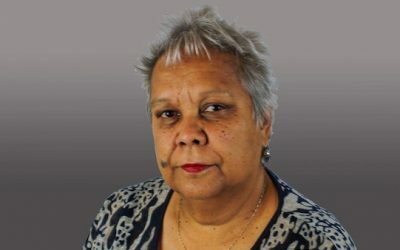 In response to questions about getting out to the more remotely located Elders, the Commissioner said that in planning the roadtrips the Commission was communicating with Aboriginal Cooperatives and Traditional Owner groups, asking them to reach out to their Elders. 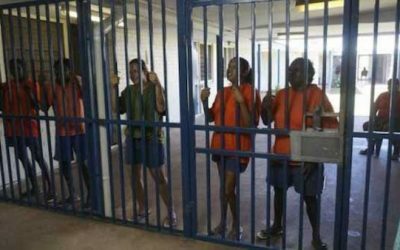 Among the other issues discussed between Charles and Commissioner was the voting age for Aboriginal Victorians in the election of the Aboriginal Representative Body (ARB).